Nurture a want-to-know culture rather than keeping people on a need-to-know basis. Good businesses are about products and services. Great businesses are always about people. 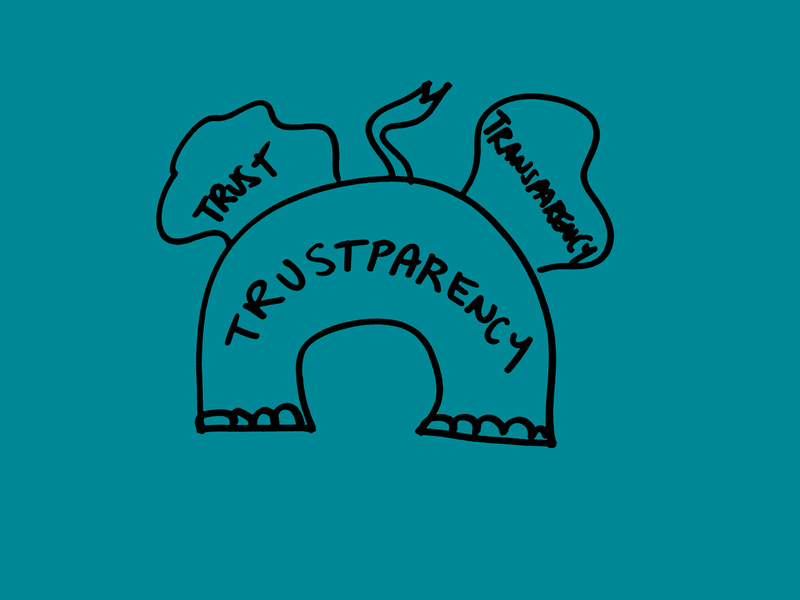 And if people are involved, then trust and transparency are paramount attributes to drive loyalty.